New Script! - All Chucked Up! You are Here >> Home >> Image >> New Script! 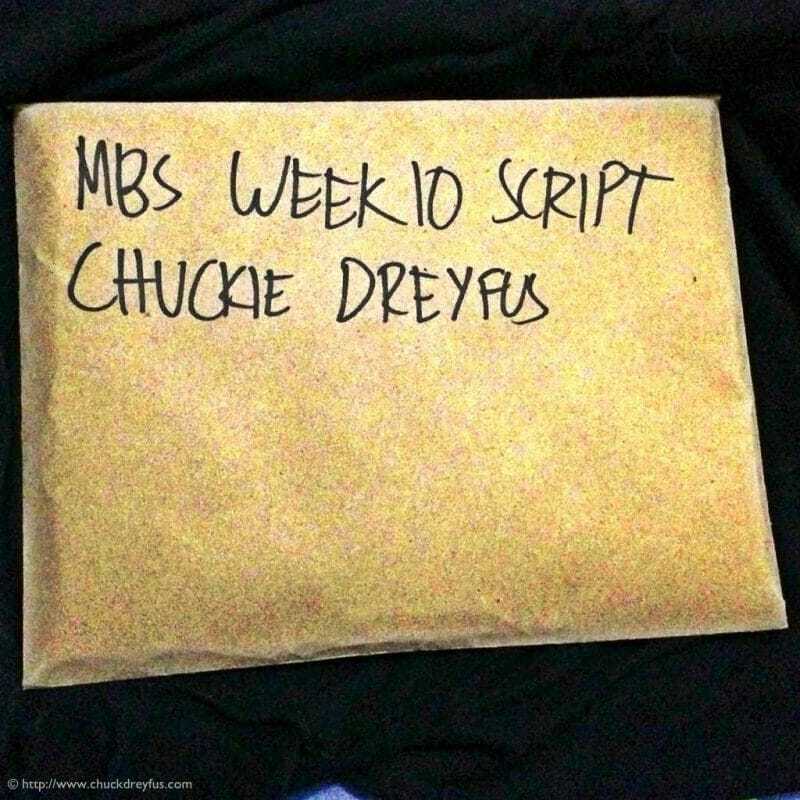 New script for week 10 of “Mga Basang Sisiw” arrived just last night. Lalong gumaganda ang story. Abangan! ‹ My SDRAM Is Coming! › Happy Tuesday, Guys!